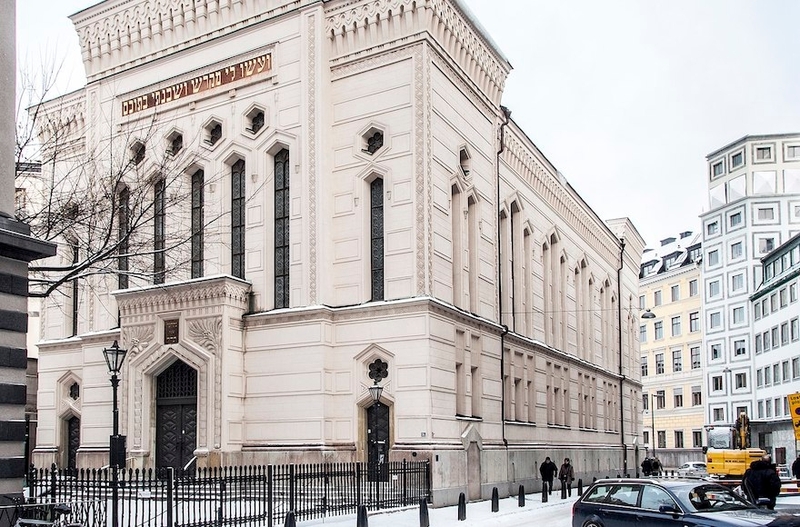 MALMO, Sweden (JTA) — When Carinne Sjoberg dissolved the Jewish Community of Umea in northern Sweden, she knew it would send shockwaves far beyond the small congregation that she had spent decades building. “We have a vibrant community in Stockholm but even here we face multiple threats, from Muslim extremism to far-right violence,” said Aron Verstandig, president of the Council of Swedish Jewish Communities — an umbrella group with approximately 6,000 members out of Sweden’s estimated 20,000 Jews. 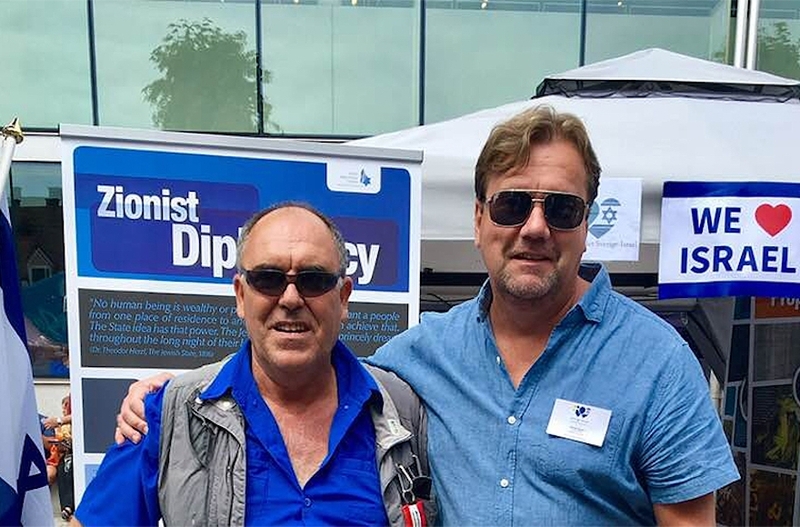 During the Almedalen political activism conference last week on the island of Gotland, south of Stockholm, he and another activist for the organization were physically assaulted by neo-Nazis who attempted to place their banner on the association’s flag in the group’s pavilion. It was the first time the pro-Israel group set up a pavilion during the Almedalen conference. Last month, three Arab men were convicted of hurling firebombs at the synagogue of Gothenburg in southern Sweden in December after President Donald Trump announced the U.S. Embassy in Israel would be moved to Jerusalem from Tel Aviv. Part of the problem, Sjoberg said, is that Sweden was never de-Nazified after World War II — it was officially neutral but in practice collaborated with Nazi Germany. But this success feeds of other communities, like Malmo, where there are so few Jews left that the Jewish kindergarten there now has mostly non-Jewish children, Kahn Nord acknowledged. She said some Jews from her hometown of Malmo, Gothenburg and beyond leave for Stockholm because of harassment.